KVH Industries is best known for providing TracVision satellite TV receiver domes for the RV and marine market, as well as for its popular TracPhone global satellite voice and data service that is often found providing connectivity on mega-yachts (with the budgets to match). KVH has a solid reputation for producing marine-grade products. But now KVH is introducing its first cellular-powered system, for cruisers with more modest budgets who are not planning to venture far enough off shore to require satellite. KVH Industries is introducing the TracPhone LTE-1 marine communications system designed to provide Internet access in U.S. waters more than 20 miles offshore, with data download speeds up to 100 Mbps. The system, which utilizes LTE Advanced (LTE-A) cellular network technology, is compact and affordable enough for a vast array of small and mid-size recreational boats—including sailboats, center consoles, fishing boats, and more—that until now have had few options besides the boater’s own cellphone for accessing the Internet while on the water. 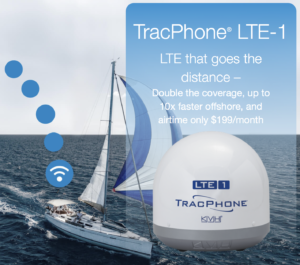 With the TracPhone LTE-1, boaters can access the Internet at twice the range and up to 10 times the data speed of typical cellphone performance offshore, with connectivity for multiple onboard devices. "We are not disclosing the names of the carriers." Data plans on this device are expensive, and this device is really designed only to be used near shore. 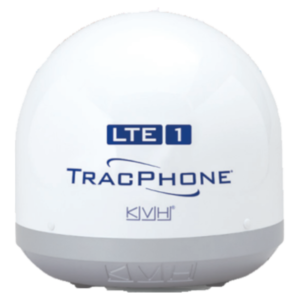 The TracPhone LTE-1 is locked and customers will not be allowed to change SIMcards and will ONLY be able to use a KVH data plan. 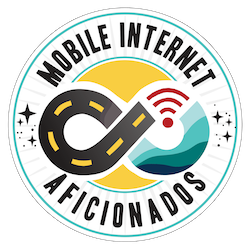 KVH is currently only providing coverage in US waters (including Alaska and Hawaii), but they tell us that they hope to partner with other carriers to provide Caribbean coverage in the future. The TracPhone LTE-1 is a marine-rated 13" diameter plastic dome resembling KVH's other satellite products, and it would look right at home on a radar arch next to a KVH satellite TV receiver. Inside the dome there is a cellular integrated router with an LTE-A compatible cell modem, paired with a MIMO cellular antenna. NOTE: KVH was unwilling to share the deeper technical specifications, but we've dug up some unofficial details that we'll share for logged in members below. The unit is powered over a POE (power over ethernet) connection routed into the boat, and to connect your devices it can create a 2.4GHz local Wi-Fi network. 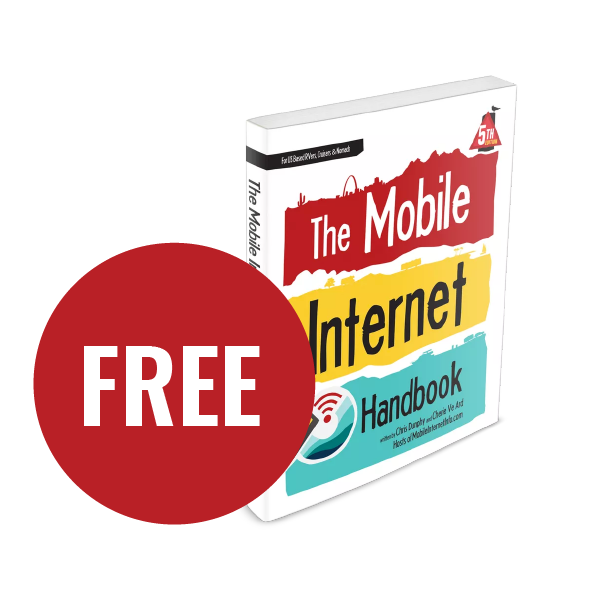 You can also plug the POE power supply into an indoor networking switch or router if you want to have a wired or 5GHz indoor Wi-Fi network as well - but an indoor network is NOT required and the TracPhone LTE-1 should provide adequate Wi-Fi coverage throughout most modestly sized boats. The KVH LTE-1 lists for $1,699 - and should be available immediately via KVH dealers. KVH's data plan is simple, though expensive. You get 20GB of data a month for $199, with overages charged $9.99/GB. There is no contract, so seasonal mariners can start and stop service as needed. KVH charges a $9.99/mo fee for temporarily suspending your service, which avoids need to pay an activation fee to start up again. We do not currently have a unit in for testing. MIA Member Exclusive: What's Inside The KVH TracPhone LTE-1? We have covered the LTE-A version of the BR1 Mini here - and have heard good things from several members who have used this device. KVH refused to answer any of our questions about the deeper technical capabilities of the TracPhone LTE-1 - but the FCC ID stamped on the data sheet seems to indicate that inside the plastic dome KVH is using the PepWave MAX BR1 Mini as the heart of the TracPhone LTE-1. The BR1 Mini costs $399, and you can pair it with any antennas and data plans of your choosing - potentially allowing you to build your own TracPhone LTE-1 equivalent for a fraction of the overall system cost. But there is definitely something nice about having just a single company to turn to for a complete and well supported package - so KVH definitely still has a niche to fill. If we learn any more details about the deeper specs of the TracPhone LTE-1, we will share them here. Our Guess as to the Carrier? We suspect that KVH has partnered with AT&T and T-Mobile, just because Verizon rarely does these sorts of deals and Sprint is not a great technical match for the specs that KVH has revealed. But we are eager to learn if our guess is correct - if anyone learns for certain, please let us know. The Winegard ConnecT is cheaper than the KVH TracPhone LTE-1, and has cheaper data options too. But gad is it ugly! 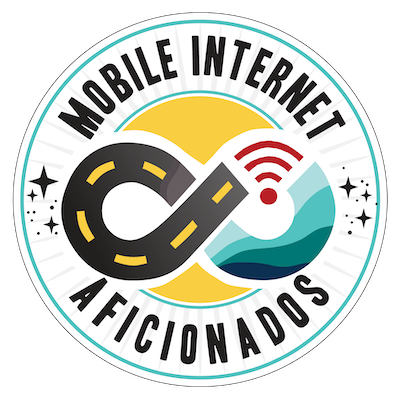 TracPhone has an excellent reputation for providing marine rated gear, but there are alternatives to consider as well for offshore cellular internet access. Most similar to the TracPhone LTE-1 is the Winegard ConnecT. The marine version of the ConnecT 1.0 (our review of the RV version) is $479, substantially cheaper than the TracPhone LTE-1. Winegard's data plan is provided by (just) AT&T, and comes with a more flexible range of sizes - ranging from 1GB for $20/mo to 20GB for $150/mo, and these plans include Canadian coverage. Or you can get 10GB for just $65/mo without support in Canada. 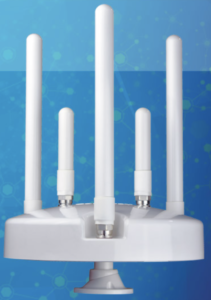 Or rather than mounting all the cellular electronics outdoors, any indoor cellular integrated router paired with an outdoor antenna is worth consideration too. But there is definitely something nice about have a package deal with hardware, cellular service, and support all provided by one company. If this style of integration appeals to you, it is great to see KVH entering this market.